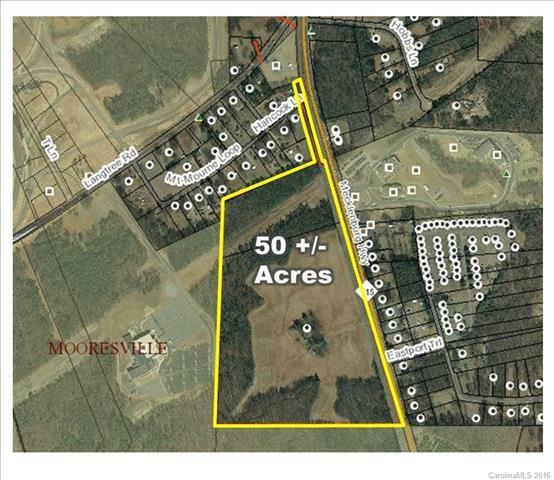 1680 Mecklenburg Highway, Mooresville, NC 28115 (#3157016) :: Robert Greene Real Estate, Inc. Offered by The Knox Group. Copyright 2019 Carolina Multiple Listing Services. All rights reserved.